The new Grand Midwest Express (Deluxe Hotel Apartment) beautifully furnished, consist of Studios, One bedroom & Two bedroom Suite units. 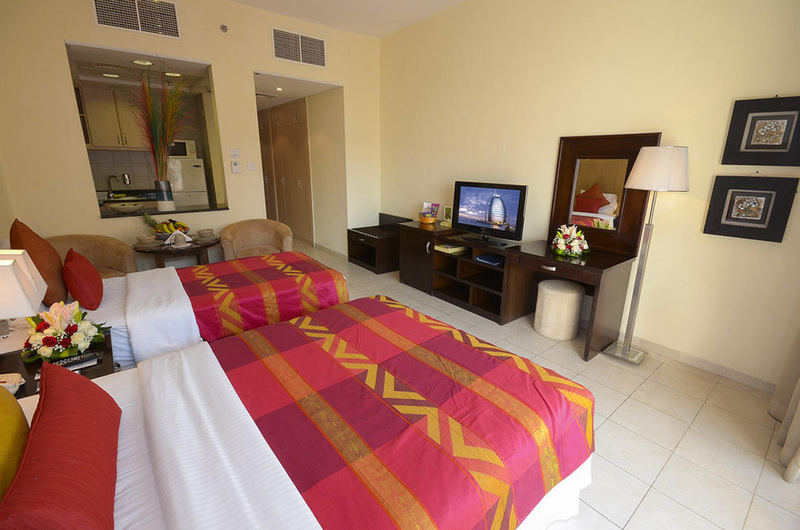 The Hotel offers spacious free parking located in the basement of the building and easy access to the rooms directly from the parking without going through the main lobby thus offering complete privacy. 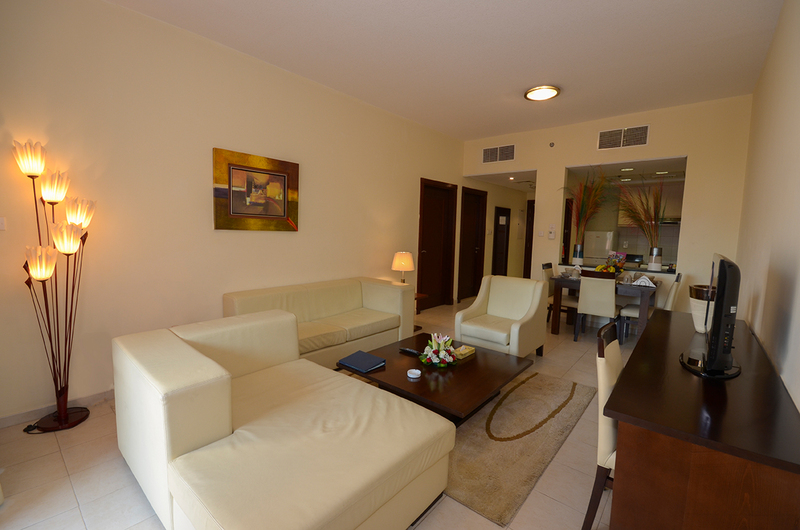 The studio has a size of 45sqm and is fitted with a king size bed 200 x 184. It is fitted with elegant modern furniture and is extremely comfortable. 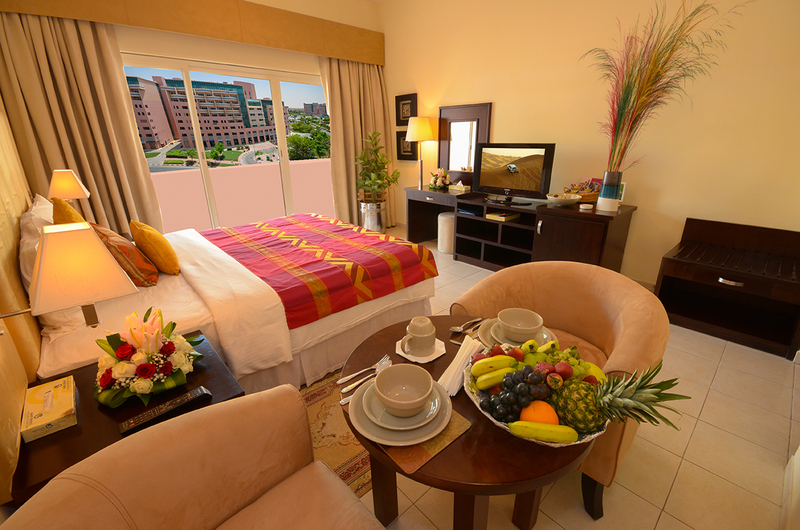 It boasts a balcony with a wonderful view….. It has a size of 49 sq m and is fitted with a king size bed 200 x 184. It is fitted with elegant modern furniture and is extremely comfortable. It boasts a balcony with a wonderful view……. The studio has a size of 49 sq m and is fitted with a 2 twin beds 200 x 140cm & 200 x 100cm. It is fitted with elegant modern furniture and is extremely comfortable. It boasts a balcony with a wonderful view……. The studio has a size of 45sqm and is fitted with a king size bed 200 x 184. It is fitted with elegant modern furniture and is extremely comfortable. It boasts a balcony with a wonderful view. It has a size of 49 sq m and is fitted with a king size bed 200 x 184. It is fitted with elegant modern furniture and is extremely comfortable. It boasts a balcony with a wonderful view. The studio has a size of 49 sq m and is fitted with a 2 twin beds 200 x 140cm & 200 x 100cm. It is fitted with elegant modern furniture and is extremely comfortable. It boasts a balcony with a wonderful view. 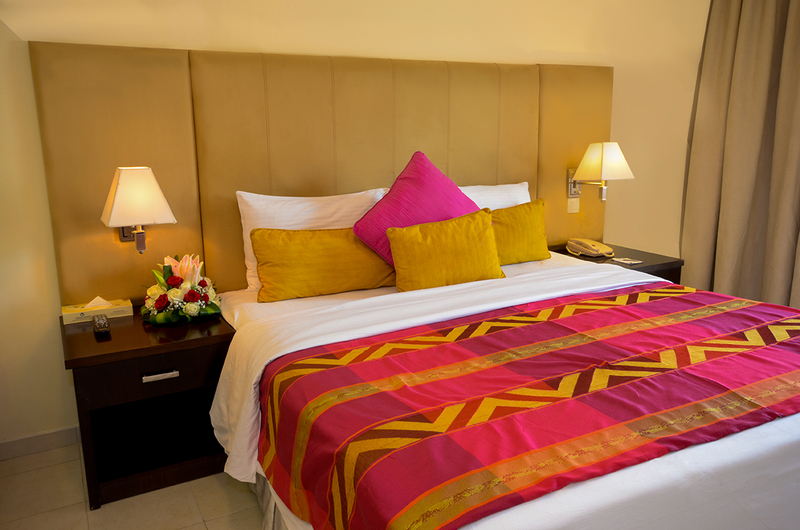 One Bedroom Deluxe has a size of 92.99 sq m and is fitted with a king size bed 200 x 184cm or 2 twin beds 200 x 140cm. It is fitted with elegant modern furniture and is extremely comfortable. It boasts a balcony with a wonderful view. 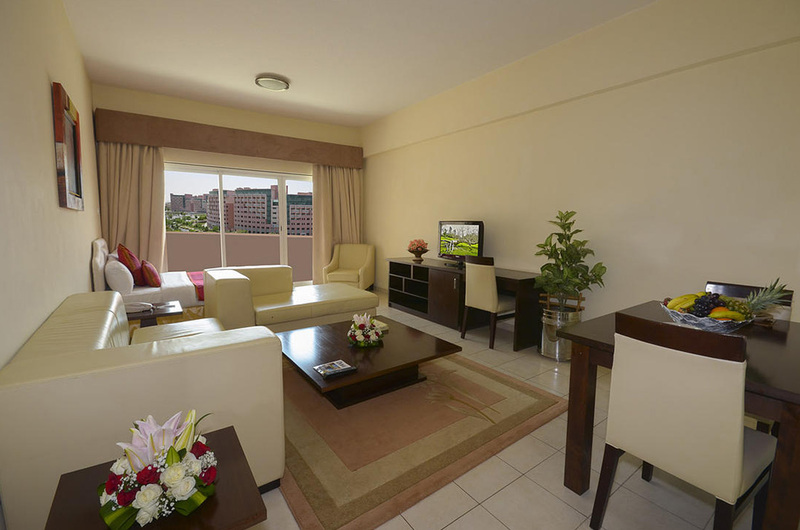 One Bedroom Suite has a size of 95 sqm and is fitted with a king size bed 190 x 190 and 2 twin beds 90 x 190. It is fitted with elegant modern furniture and is extremely comfortable. It boasts a balcony with a wonderful view.